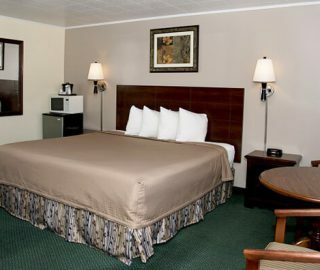 Travelers Inn offers great prices on hotel stays for those looking to get away for the weekend or just a quaint and quiet stay. 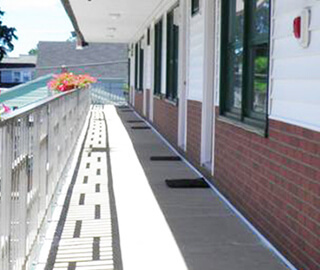 Our family-run motel, conveniently located in beautiful Brunswick, Maine, is just minutes from Maine’s Atlantic Coast, offering opportunities to enjoy scenic beaches and many other regional stops, including Reid State Park, Outlet Shopping in Freeport, Bath Iron Works and Bowdoin College. 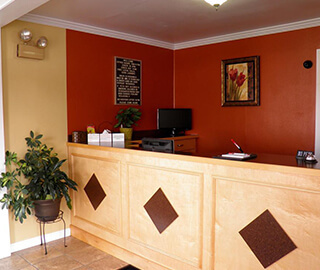 We also offer convenience and comfort for our guests, delivering a comfy and cozy experience for guests to rest between their adventures. 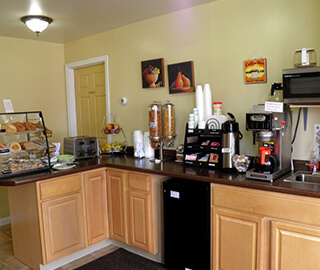 Amenities include a complimentary continental breakfast each day and free high-speed wireless Internet available in all rooms, allowing you to stay connected even while getting away from it all. 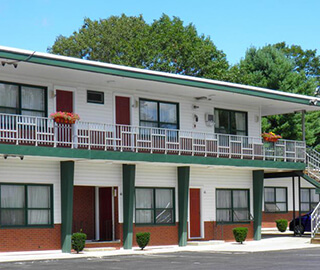 You’ll find a variety of clean and spacious accommodations, including single and double bed rooms and adjoining two-room suites, perfect for privacy or proximity if traveling with a family. "20 of us stayed there for one night. It was clean and comfortable. The rooms were large so even though were were 4 to a room, it wasn't crowded. The breakfast was good. 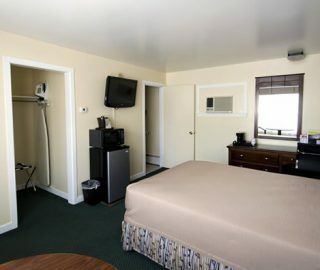 They did a lot with the little bit of room they had.."
"After a horrendous drive with terrible traffic this little old-fashioned motel was like an oasis in the desert! 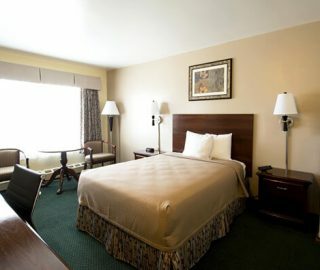 It’s no exaggeration to say that this was the cleanest room we’ve ever stayed in. 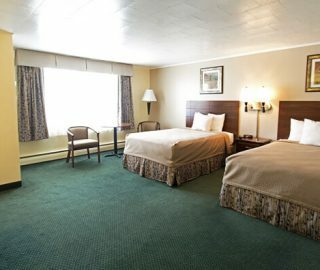 The rooms are simply..."
"We have been staying here about 7 nights in Aug fo the last 5 years.The rooms are very clean and owners and staff extremely helpful. Great breakfast,and convenient laundry. Good location and VERY good value for day...."